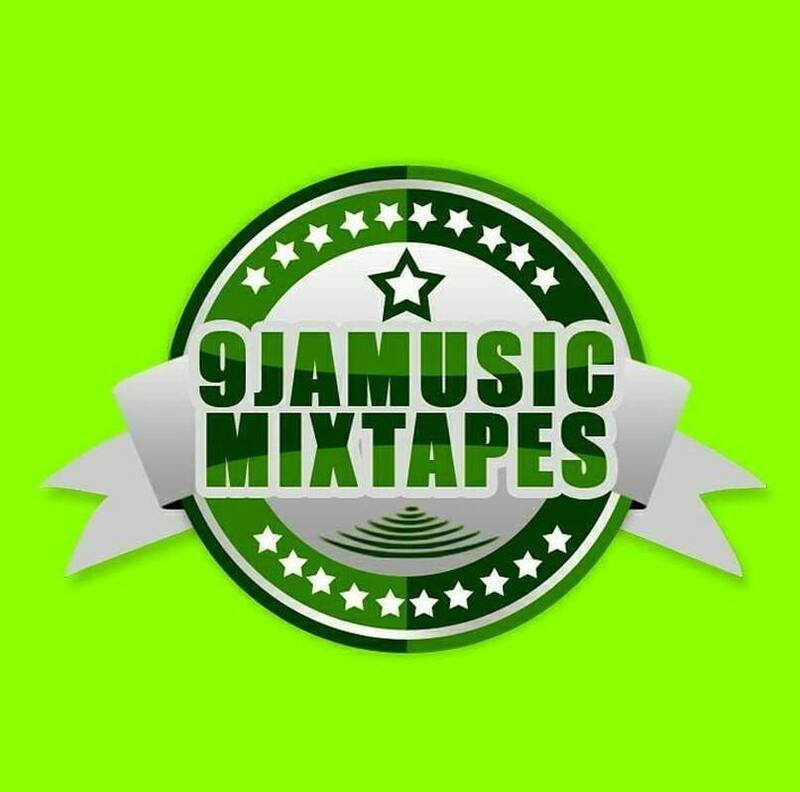 9jamusicmixtapes.com drops another bad mixtape hosted by one of the finnest DJ from nigeria, DJ Jamix. This one is dubbed Afrobeat Mood Mix and features song from Nigeria acts like Davido, Knas,Small Doctor, L.A.X,Big Tizzy, Wizkid, Mayzee,2baba,BobbyTee,Lil Kesh,TmoneyJasi1time and many more. 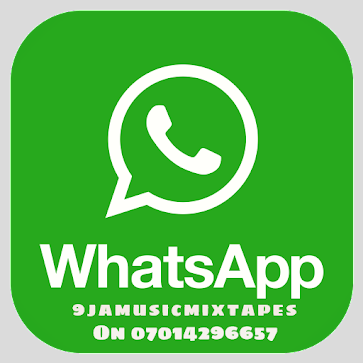 Check out the mixtape for yourself and bring out the Africa inside of you. 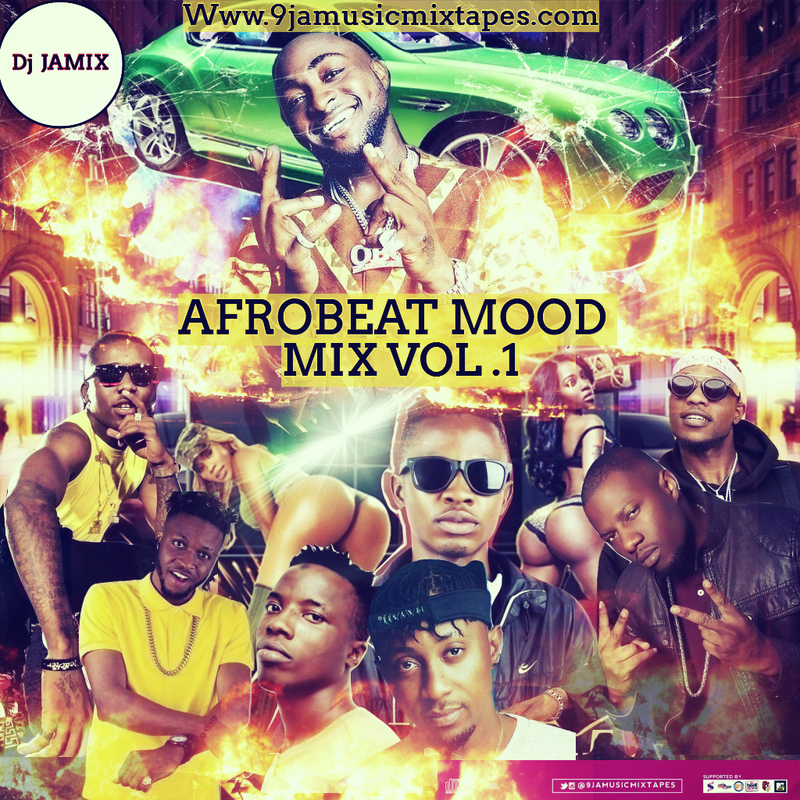 Afrobeat Mood Forever!! !